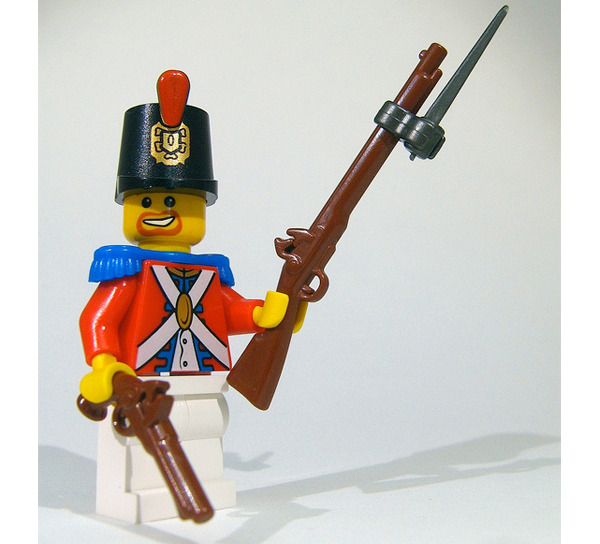 For hundreds of years, the musket dominated the field of battle. 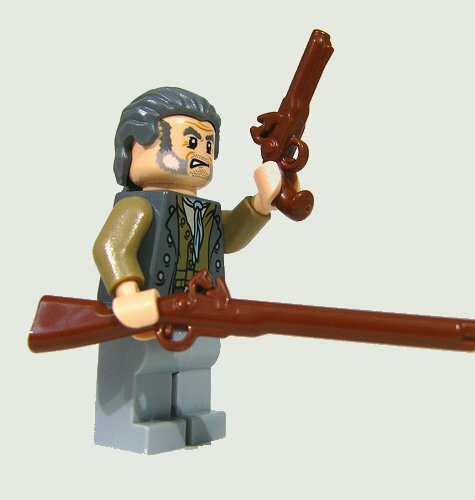 Now builders can recreate these epic moments of history with the BrickArms Musket! 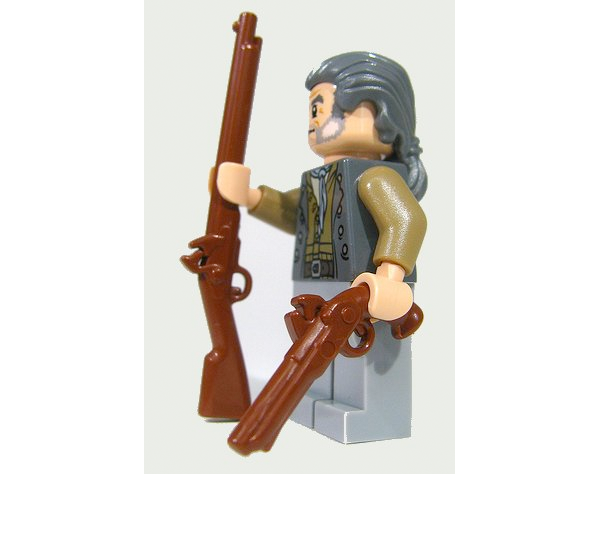 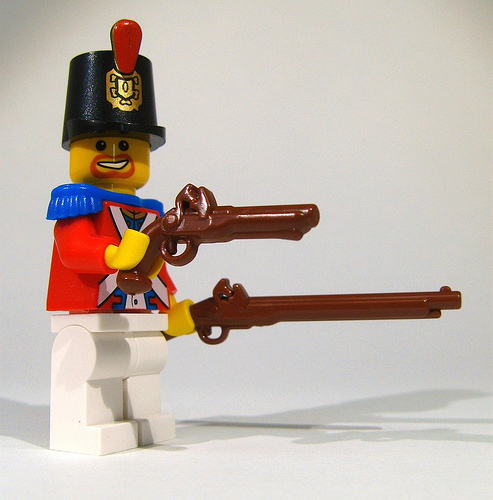 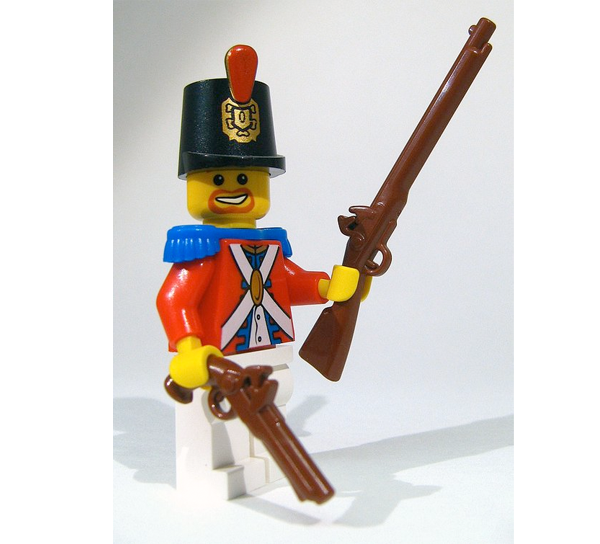 Based on several classic musket designs, the BrickArms Musket is the perfect choice when fielding minifig troops!